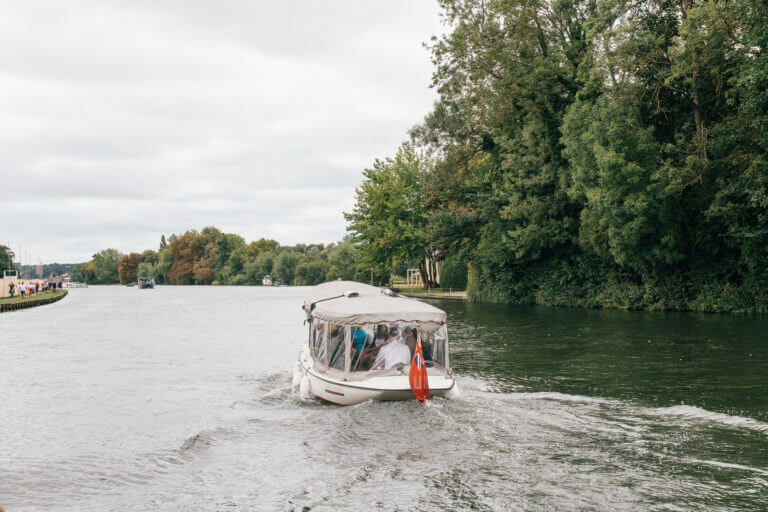 There is no better way to experience Rewind Festival than by boat. 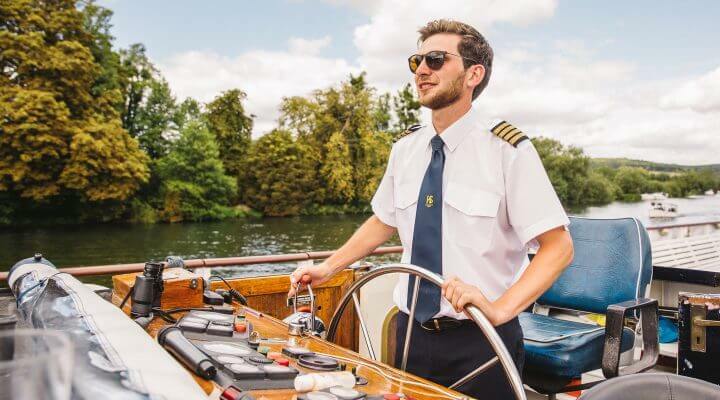 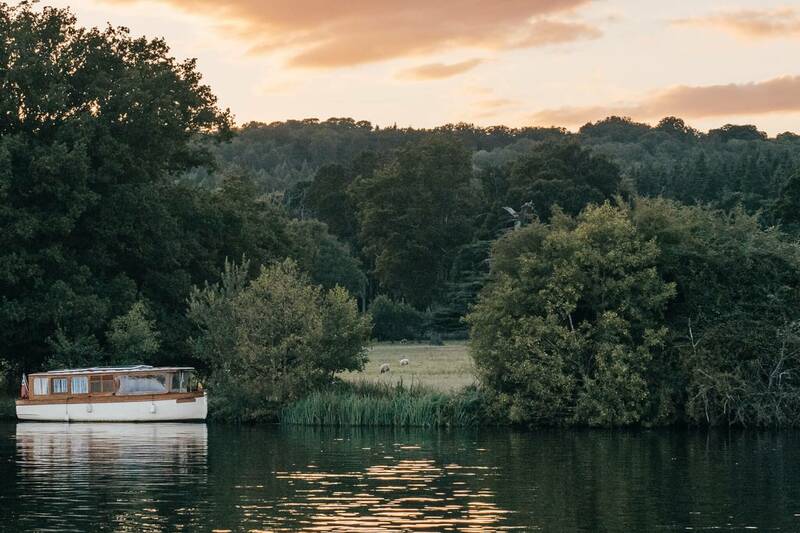 Enjoy stunning views of Henley-On-Thames as you sail down the winding river to Rewind Festival. Our Moorings are the most unique way to experience the festival allowing guests to moor just for the day or over the weekend! 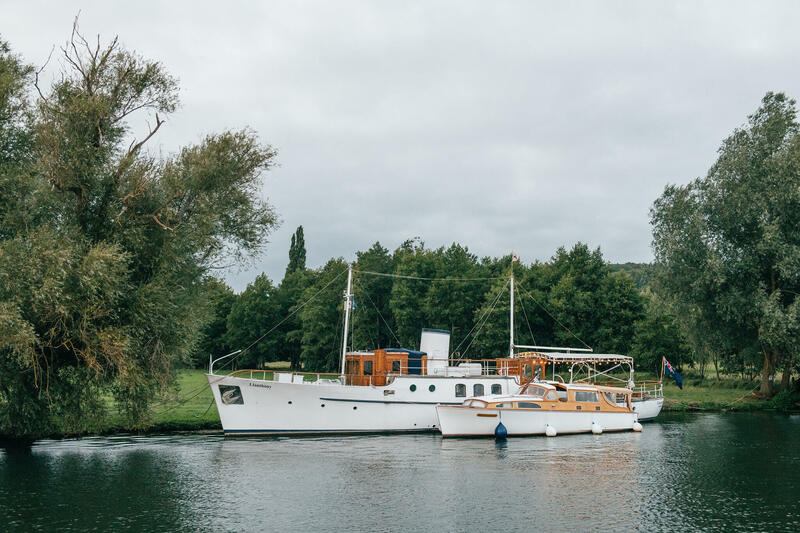 Mooring Applications are now open! 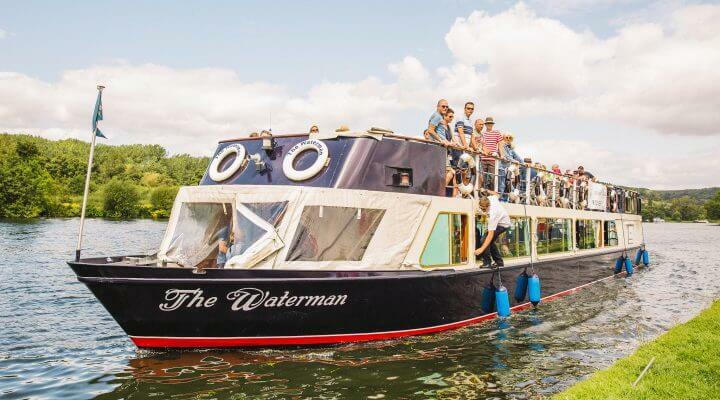 If you are having trouble accessing the form, please email [email protected] who will be able to help.